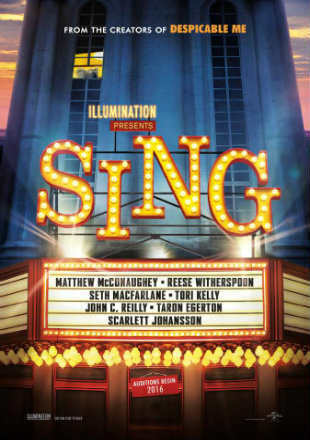 Movie Story: In a city of creatures that are humanoid, a hustling theater impresario’s effort to truly save his theater having a singing competition becomes grander than he expects as its finalists’ discover that their lives Won’t ever be the same. Movie Story: While Christian wrestles with his inner demons, Anastasia must confront the anger and envy of the women who came before her. 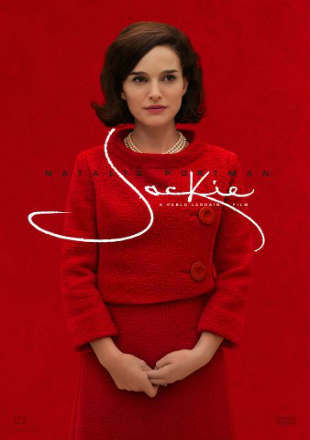 Movie Story: Jackie has an alluring peek right into the private world of a cherished American public figure — and an enthralling starring performance. 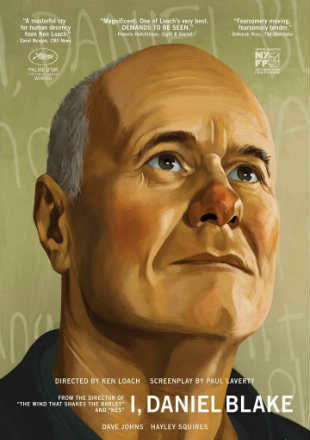 Movie Story: Pulling away from life following a disaster, a man questions the universe by writing to Time, Adore and Departure. Receiving surprising responses, he starts to see the way even loss can show minutes of beauty and significance and these things interlock. 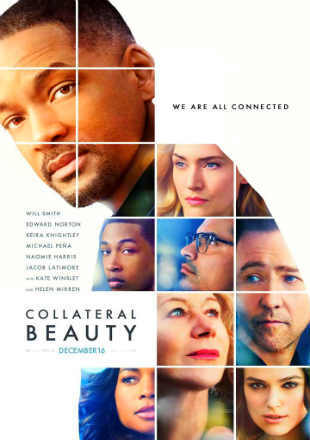 Movie Story: A divorcee becomes entangled in a missing person investigation that vows to send shockwaves. 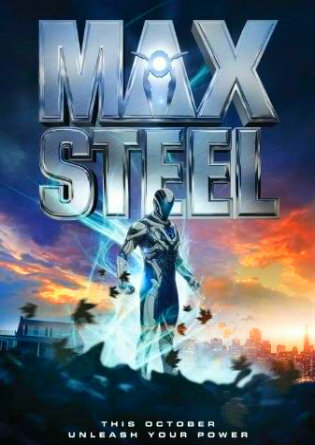 Movie Story: After injuring himself a carpenter who needs state welfare is joined with one mother in the same scenario. 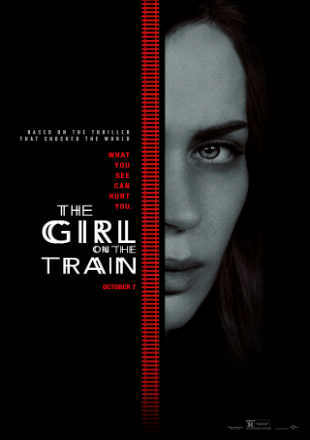 Movie Story: A young, lonely woman is consumed by her deepest and darkest desires after tragedy strikes her quiet country life.